"Over the Horizon" is a signature Samsung Galaxy brand sound that many of you might be using as the ringer or the alarm. Each generation of Samsung’s Galaxy devices comes preloaded with a fresh new take on "Over the Horizon". Ahead of the launch of the Galaxy S8 and S8 Plus, Samsung has officially announced the fresh new Over the Horizon. 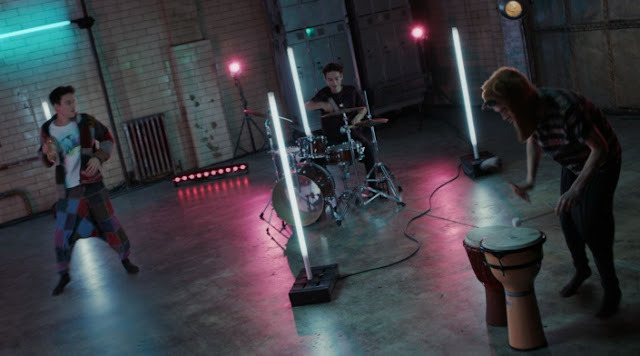 For this, the company teamed up with Grammy Award-winning artist Jacob Collier to compose a tune that’s as unique and inventive as the devices themselves. Samsung is all set to launch its much awaited Galaxy S8 and Galaxy S8 Plus smartphones in New York tomorrow, i.e., March 29, 2017. The specs and design of these devices are no longer a mystery, as the device have been already leaked multiple times. This new ringtone will be preloaded in the Galaxy S8, to be launched tomorrow.